This is a pretty and handy-sized bag with lots of room for day to date night essentials. 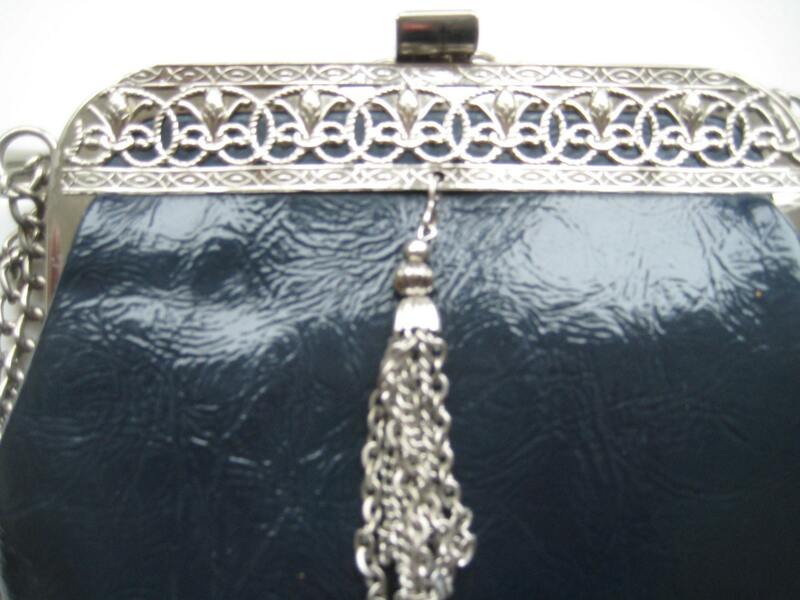 Faux leather black long body with a silver tone decorative filigree frame, matching tassel, and spring catch closure. 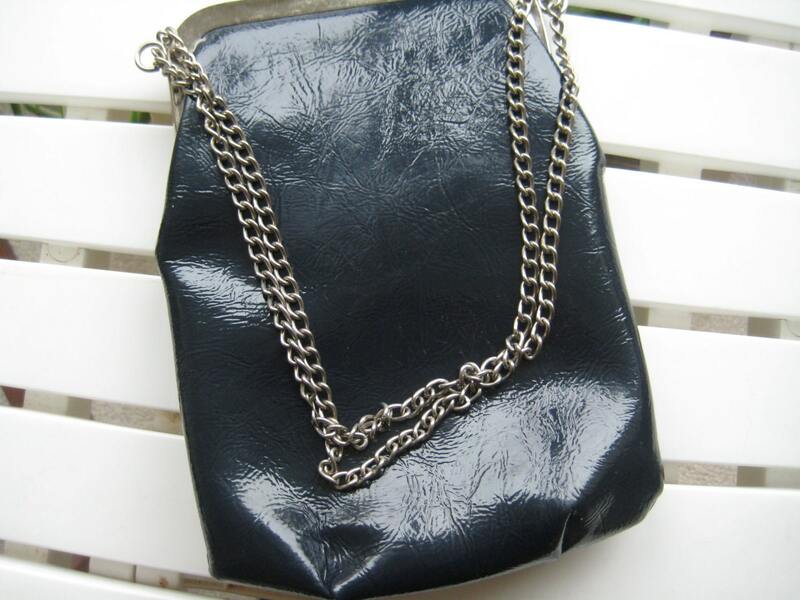 Silver tone metal chain strap that extends from 6 inches to 12 inches for over the shoulder comfort. 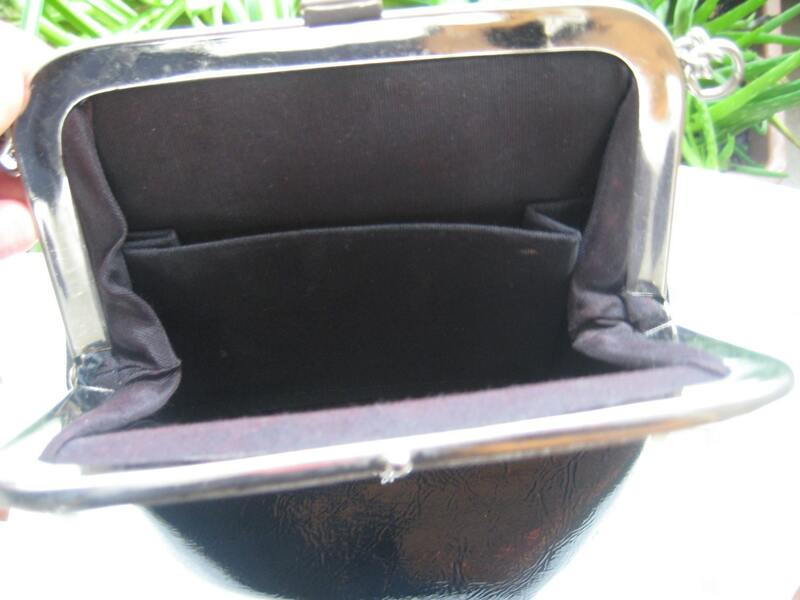 Deep, roomy interior with a black polyester lining and one patch pocket. 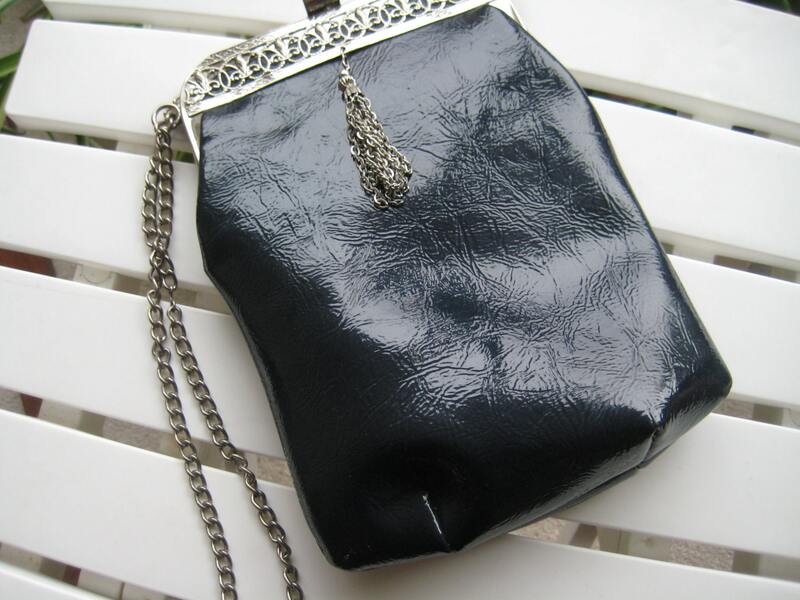 This is a pretty bag in super condition! Dimensions: 6 inches wide x 8 inches tall.